This Web site is presently under construction, please allow for interruptions& errors. These specifications above have been taken from a number of sources and may contain errors, if you see any please contact us! 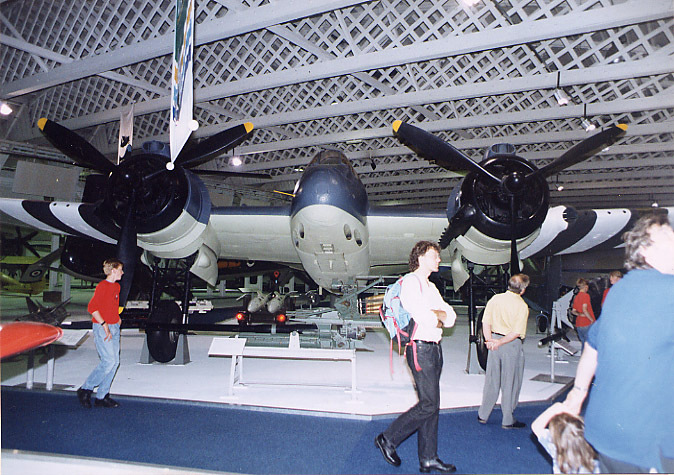 Below is a Beaufighter similar to JL710 presently on display at the RAF museum Hendon near London. 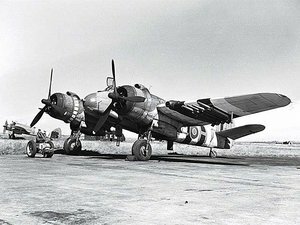 It's included here to give an idea of the size of this aircraft. The photograph was given to my neighbour Aidan McGovern by people who came to research the crash and dive for wreckage many years ago. If you were one of them please make contact with us, we'd love to hear from you.